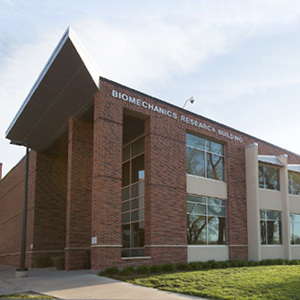 The Division of Biomechanics and Research Development houses all research conducted by the Department of Biomechanics and Center for Research in Human Movement Variability. We pursue research that helps solve complex biomedical problems and improve quality of life through the development of new treatments and diagnostic tools. 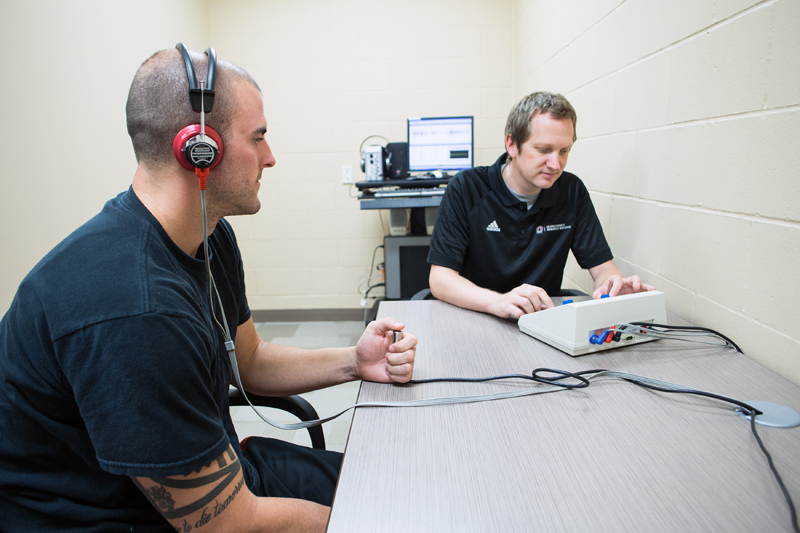 Want to learn more about research conducted by our faculty? Visit our directory or faculty research teams pages to learn more!